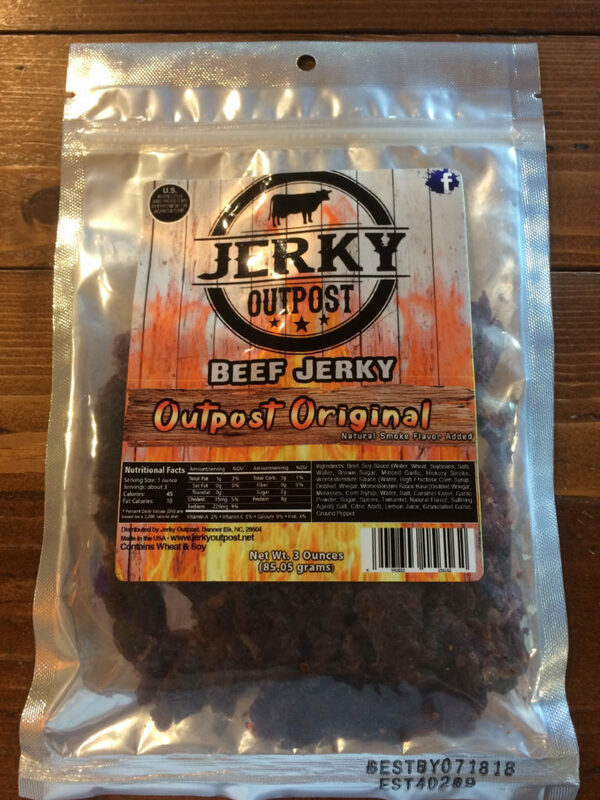 A tender, delicious original style jerky. 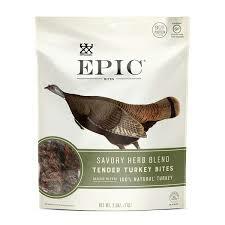 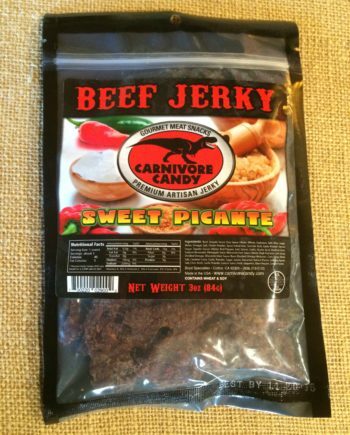 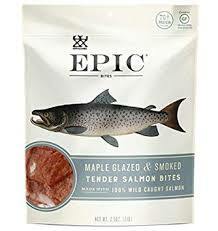 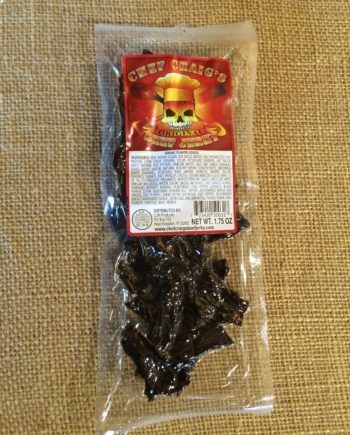 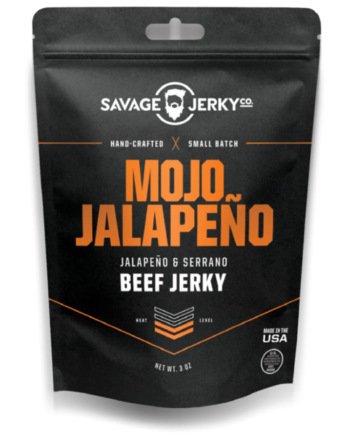 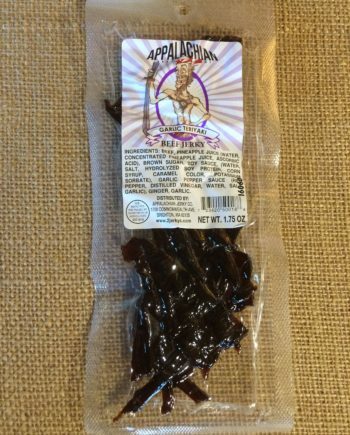 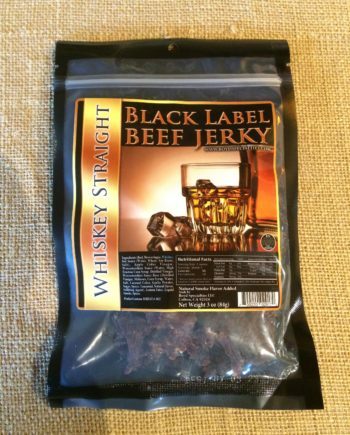 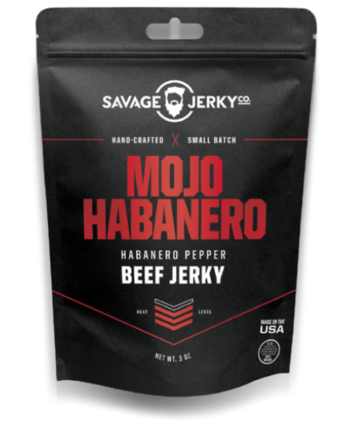 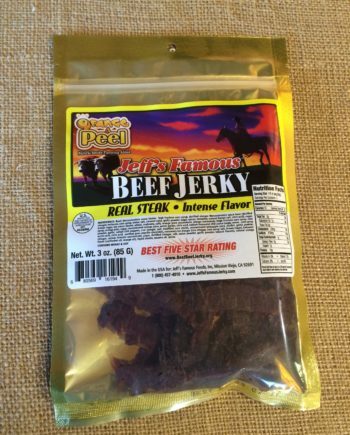 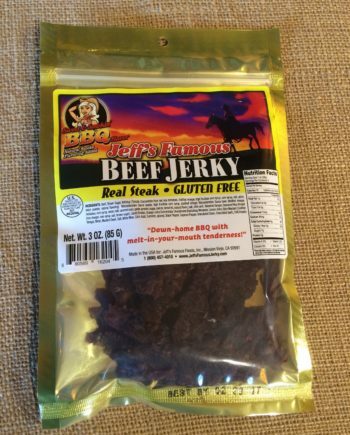 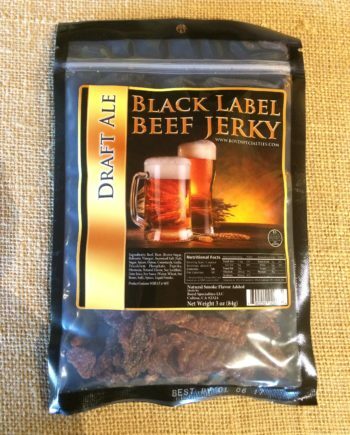 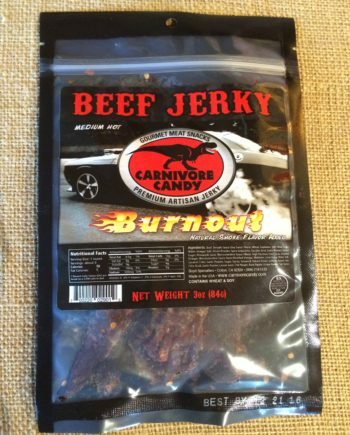 This jerky has a smoky taste, lightly salted and infused with a variety of spices. 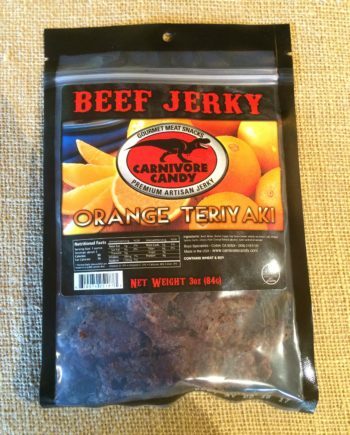 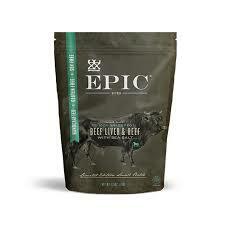 Our jerky has no preservatives, no MSG, low sodium and low in fat.